More recently than ever skincare has become my obsession, everything I see, read about and try is skincare related. 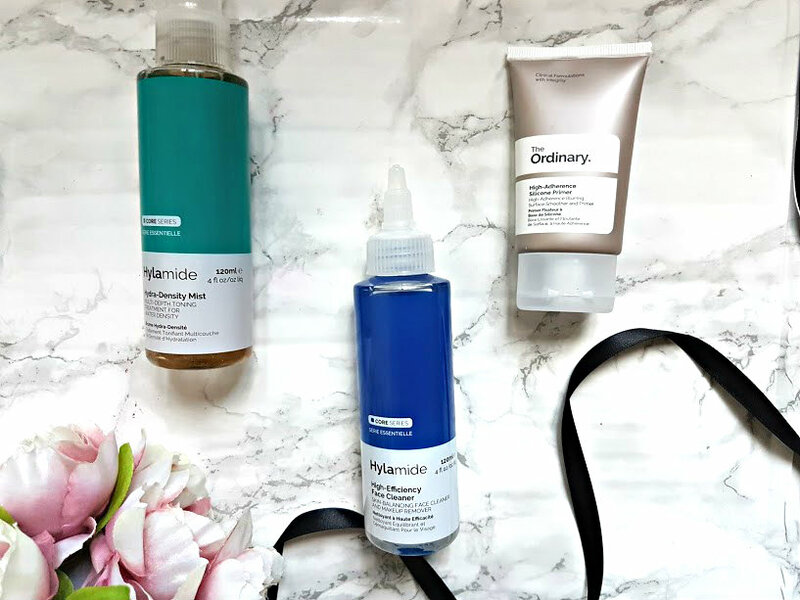 It has taken me years to realise that the key to good makeup is a great skin underneath, as I aim to improve my skin tone and appearance this year these three products from DECIEM have been my favourites. Back in December I posted a review all about the amazing serums from The Ordinary, which are running very low as they are well loved. The use of serums in my skincare routine has changed my skin for the better, now there are three more products that have helped my skin transform over the past few weeks. Of the three products this was the one I was the most excited to try, face cleansers are something that take your makeup off better than any wipe or micellar water out there. They work to strip your skin of the makeup but not strip it of everything else. This cleanser from Hylamide retails at £19 for a very large amount of 120ml. 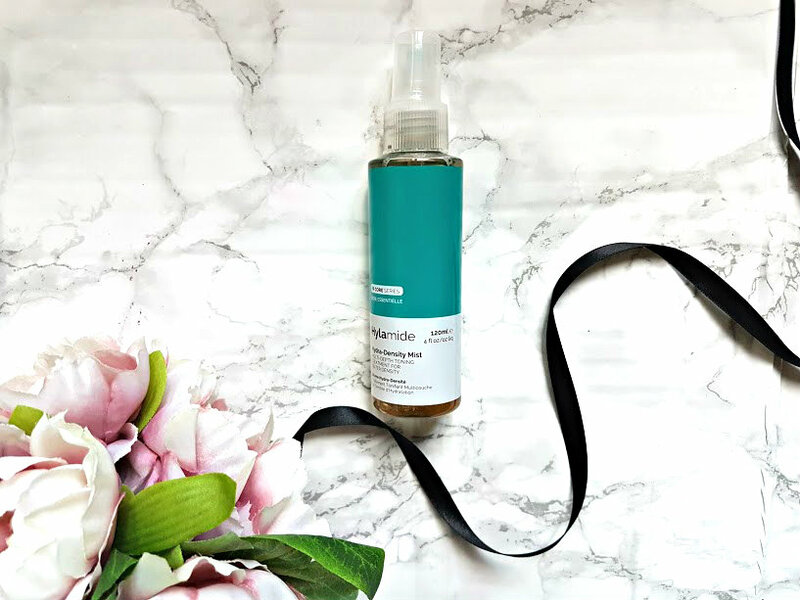 Its a combination of an oil based cleaner but acts more like a water one, the balance between water and oil helps to effectively rinse off makeup and leaving skin feeling nourished, clean and without an inch of makeup. The first time I used this my skin felt unbelievably soft, without leaving a residue. Its perfect to use as both a first cleanse, second and morning cleanser which is what I have been reaching to use it for more. Skincare in the morning and me never really mixed because I am so lazy, but this stays in the shower and the bold blue grabs my attention every time. A quick cleanse and my skin is ready for the day. A 10 out of 10 from me. 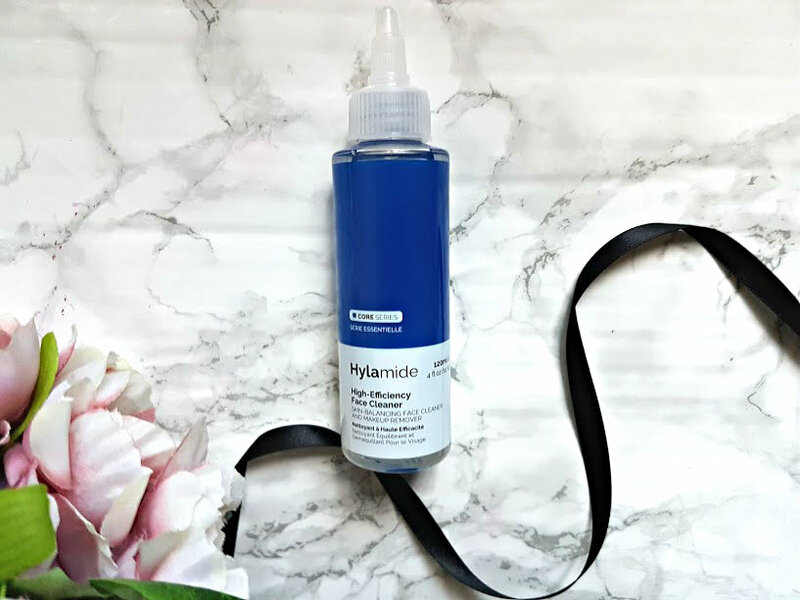 The second skincare product we have from mid-range brand Hylamide is the density mist, this is not a toner but more of a refresher for your skin. It retails for £15 and its purpose is to give your skin hydration without the fuss. There are three main ingredients in this mist that work together to provide your skin with all the goodness. I have been loving to use this last thing before going to bed as a final source of hydration, it sinks in really quickly and smells amazing. The main ingredients include, Tasmanian Pepperberry which helps to reduce redness and inflammation, Purified Green Tea and Grass Root that soothes the skin and reduces irritation and finally, glucuronic acid that gives your skin immediate hydration. I have no idea why they work so well together but they do, my skin after using this along with everything else at night feels so hydrated and soft its amazing to say I have sensitive skin and neither of these products have broken me out is amazing! My excitement when seeing that this primer was part of the goodies that DECIEM very kindly sent me was just off the scales. This primer is one of the best primers I have used in a long time, it keeps my makeup in place all day and works well with other skincare products to provide a base of excellence for my foundation. 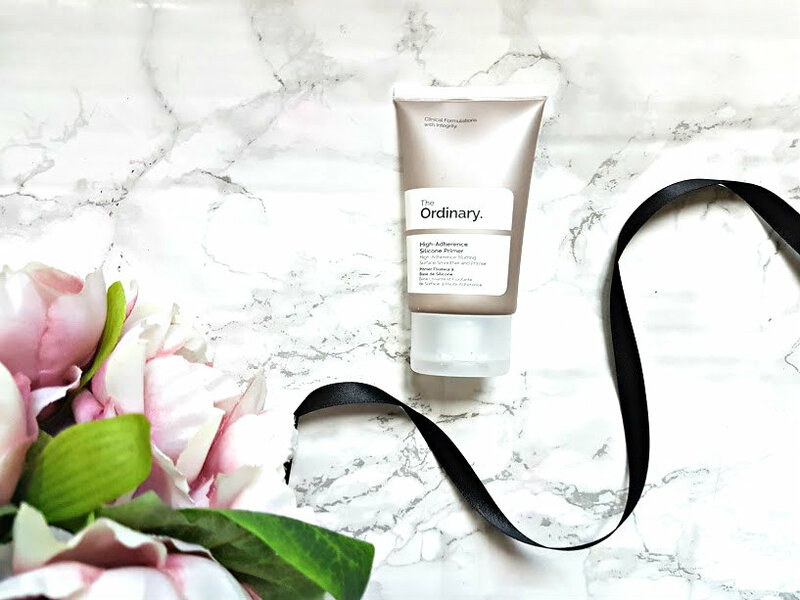 The formula of this primer from The Ordinary uses silicone's to mattify, hydrate and blur your skin. As a rare user of silicone based primers, this is wearable and easy to use. Unlike other silicone primers, it doesn't smell bad, it sinks straight into the skin and is very easy to blend without feeling thick and heavy. 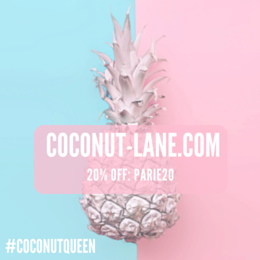 When it comes to applying makeup over, it goes on smoother than anything and throughout the day my skin puts up with it and the makeup on top lasts all day without shine. It definitely hydrates the skin but doesn't blur everything and anything like it claims but the mattifying properties and longevity of it has taken over my heart. The best part isn't even the product, its the price - it costs only £3.90!! If Wayne Goss loves it - I love it! All three of these DECIEM products have been a pleasure to use and will be staying with me for a long time! Its also got me wanting to try more from their brands, for the price you really can't go wrong. Are you a fan of any DECIEM products?